Umesh Yadav bowled with plenty of pace against KXIP on Friday. India speedster Umesh Yadav is having a wonderful time in the ongoing Indian Premier League for Royal Challengers Bangalore. 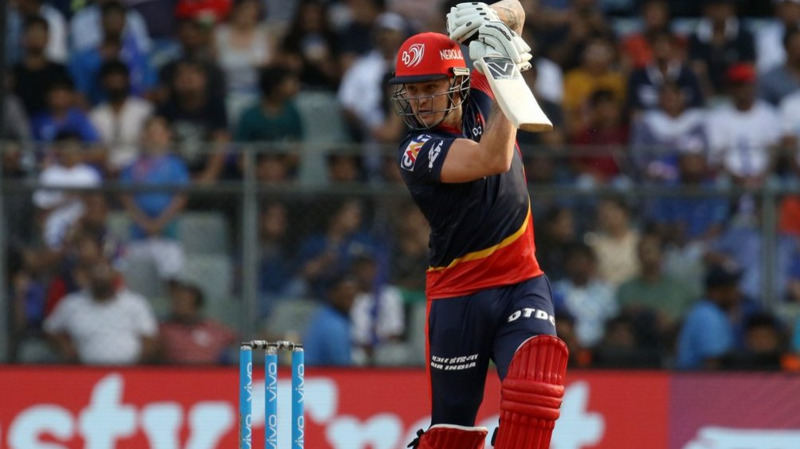 After impressing one and all with his fiery spell against Kolkata Knight Riders, Yadav produced one heck of a spell against Kings XI Punjab on Friday (April 13). The 30-year-old pacer struck thrice in his second over to break the back of the Punjab innings. 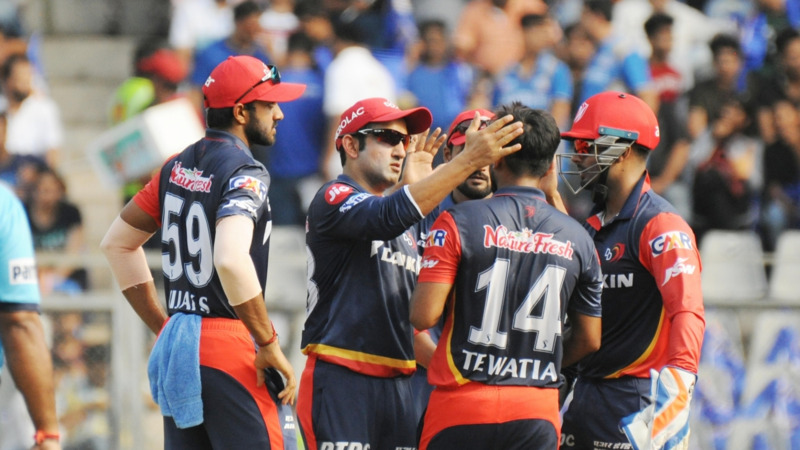 He eventually finished with the figures of 3 for 23 as RCB won the contest by 4 wickets. Speaking to the IPL website after the match, Umesh expressed his desire to represent India in all three formats of the game. “The tag has been put that I bowl well in Tests because in Tests you have time; if the ball is swinging and reverse-swinging and you have that talent, [you can do well],” Umesh Yadav said. “Old or new, the red ball swings more in general. But it's not that I don't like the white ball. As a fast bowler, I want to play for India in all three formats. I like that. I have age on my side. I have that ability in me,” he added. Umesh Yadav hasn’t been a part of India’s limited-overs setup lately. Since August 2017, he has featured in only one of India's 22 ODIs while he has played his solitary T20I game back in 2012. There is no denying the fact that Umesh can be extremely hostile with his pace, but his accuracy in limited-overs cricket often becomes the reason of his downfall. “Red or white, if I bowl the same way in all three formats, I'll have [success]. Because in all three formats you bowl the same length with the new ball,” Umesh said. 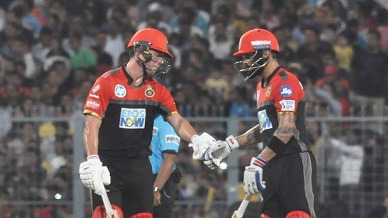 The Virat Kohli-led Royal Challengers Bangalore franchise will now play their next match against Rajasthan Royals on Sunday (April 15). It will be interesting to see how Umesh stamps his authority against the RR batting line-up that boast of the likes of Ben Stokes, Jos Buttler, D Arcy Short, Sanju Samson among others.